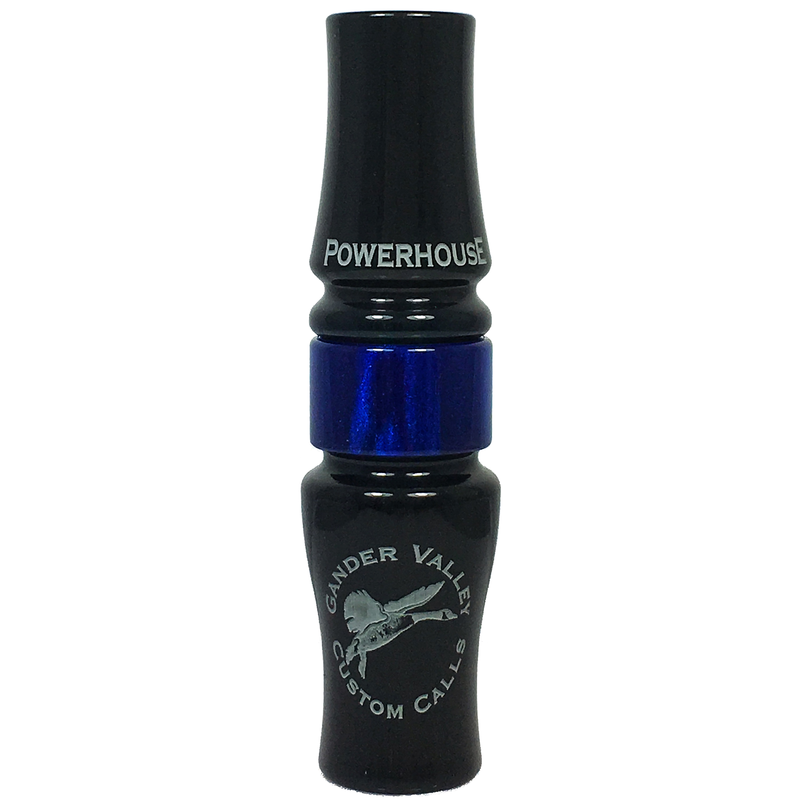 The Hybrid as the name implies is the fusion of the PCS barrel, and Powerhouse insert. 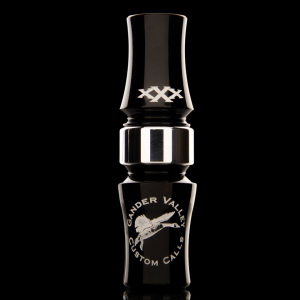 Assembled in an easy to operate package with remarkable speed and controllability, the Hybrid has a complete tonal range to match any hunting situation. 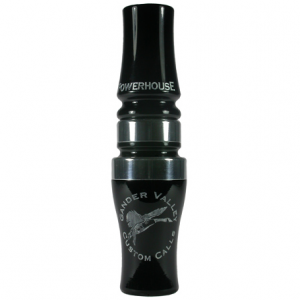 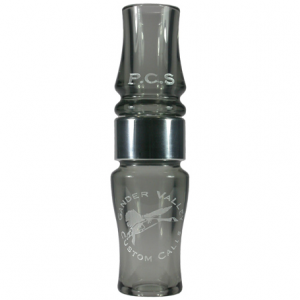 Quickly becoming a favorite of both contest callers and veteran hunters alike.